On November 8, 2018, the spark that would ignite the deadliest and most destructive wildfire in California history was lit. This fire has ultimately devastated the homes and lives of countless people throughout all of Northern California. Some of those affected are our very own Teamsters Brothers & Sisters from Local 137 and Local 601. 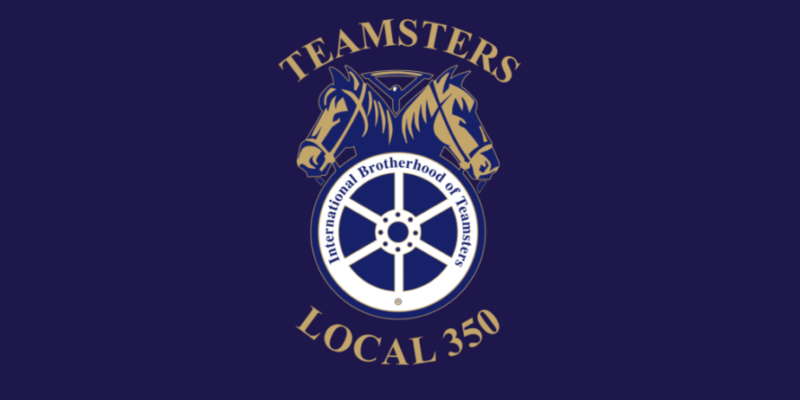 Teamsters Local 350 has donated to the fund created by Teamsters Joint Council 7 to assist those in desperate need due to the Camp Fire. We encourage all our Teamster members to donate as well. Your donations will go to the hard working Teamster members and their families affected by this disastrous fire. Personal donations can be sent to Teamsters Joint Council 7-All Charities Fund. Please earmark your donation as for the Camp Fire. Donations are tax deductible to the 501(c)3 charitable organization.